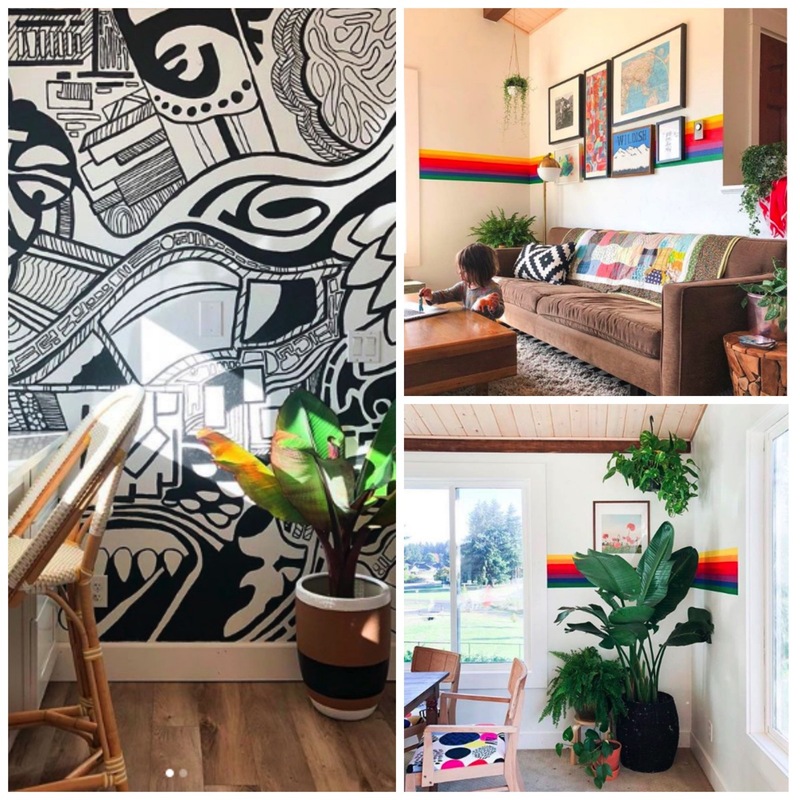 The home of Racheal Jackson of the Banyan Bridges Account on Instagram has a truly unique home. 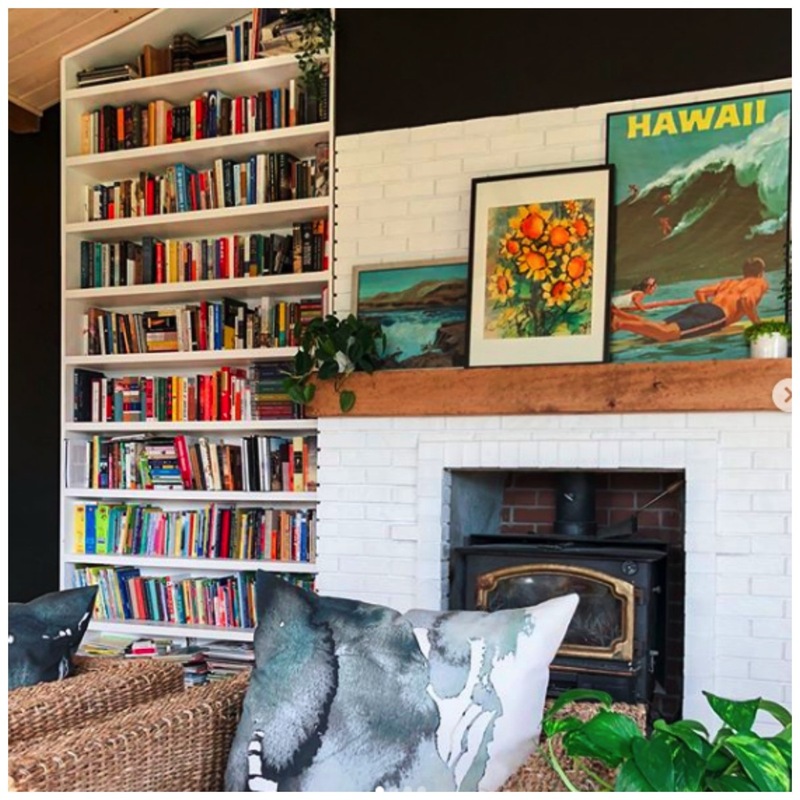 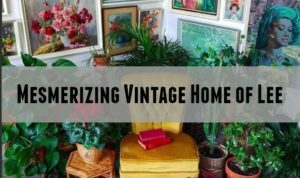 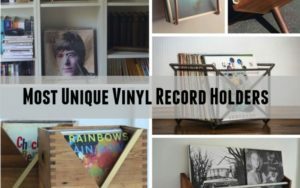 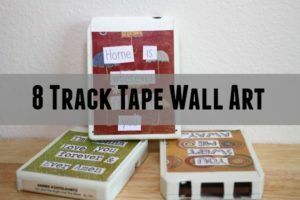 Majority of people use gallery walls, shelving and photos to decorate walls, she uses those items too, but has a constant focus on unique wall murals in most of her rooms in the home. 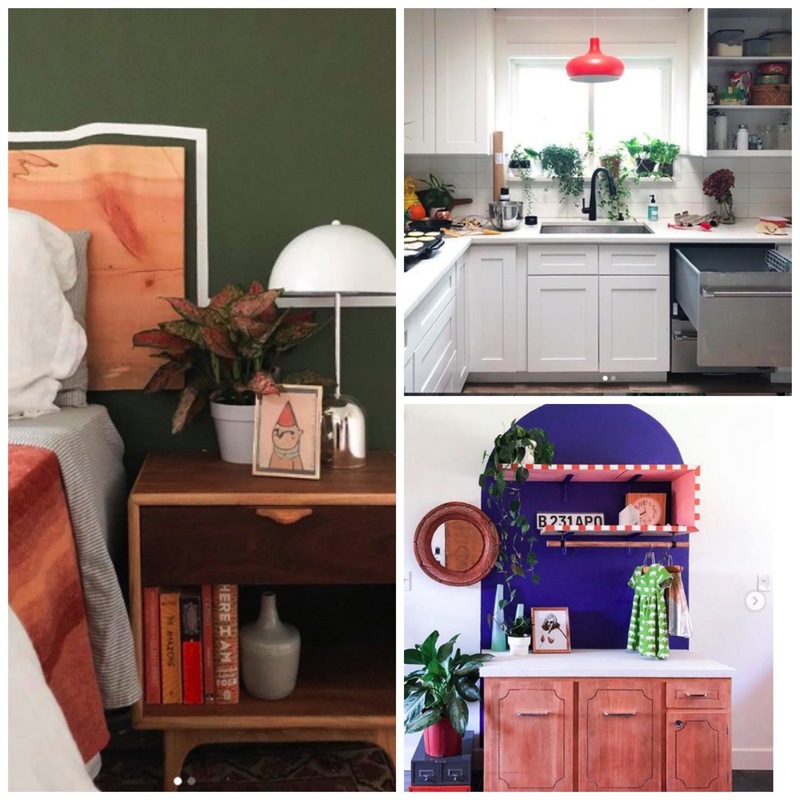 I love her unique wall murals so much, it’s something you don’t really ever see in home decor, and the fact that she does it herself and is not just adding wall paper with a pattern to the space is even more stunning. 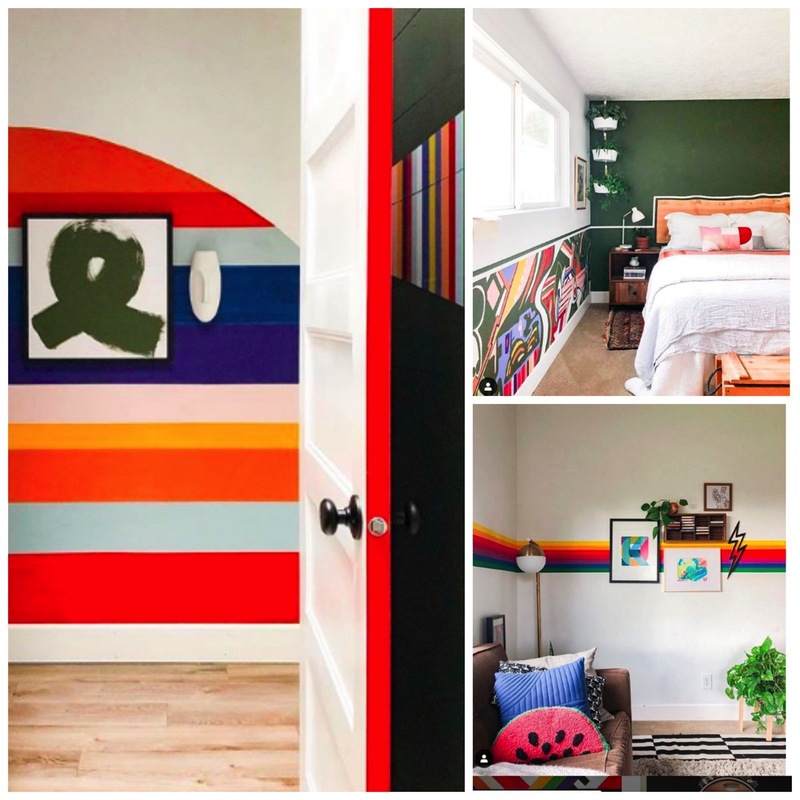 She does very elaborate paint jobs with beautiful colors, breathtaking patterns and also tends to have the mural flow within the unique space she places it. 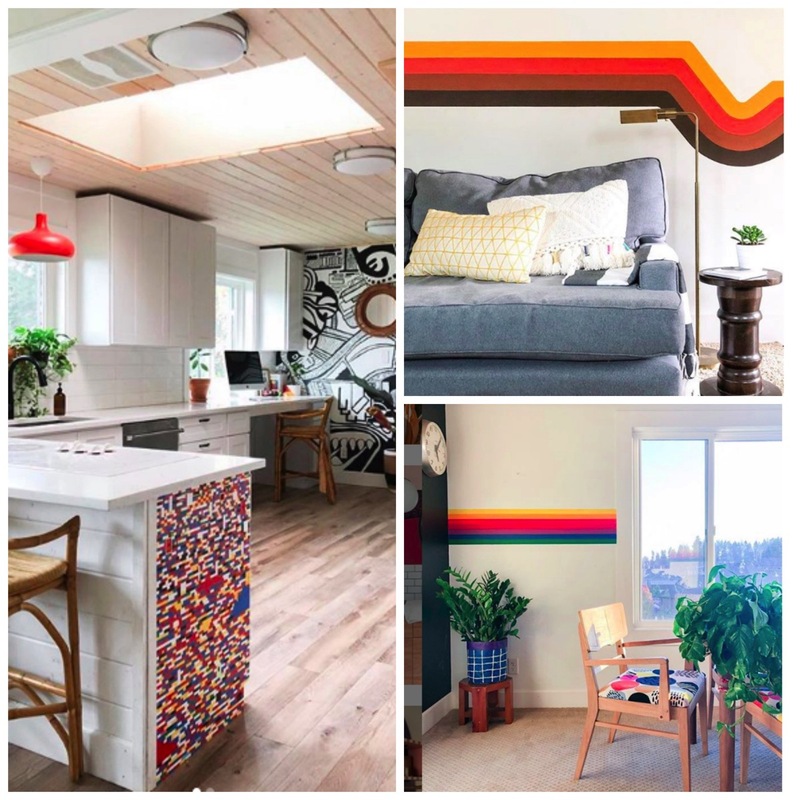 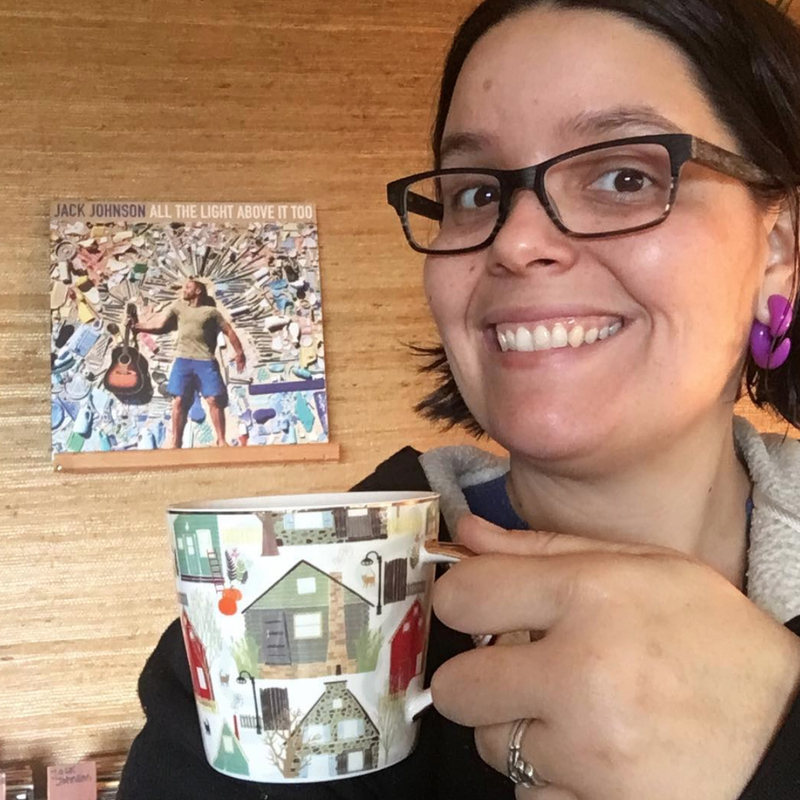 If you’re not yet following her be sure to, you will surly be inspired by her creative out of the box ideas, I love how she bring the urban street art landscape of wall murals into the home, it’s a very wonderful thing! 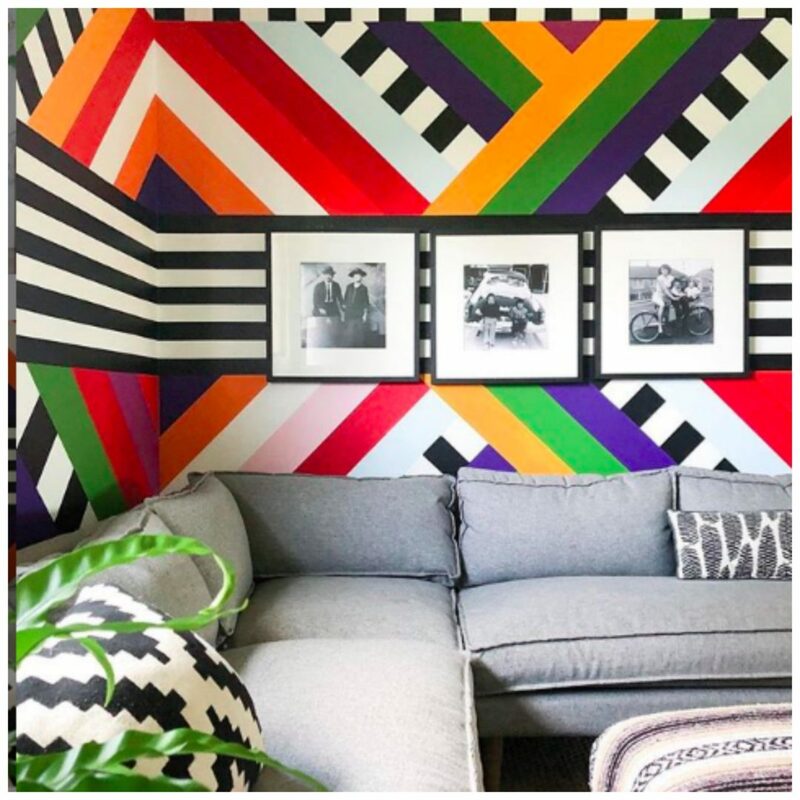 This black and white wall is so fun, it reminds me of a black sharpie doodle the variety of textures is wonderful on the wall! 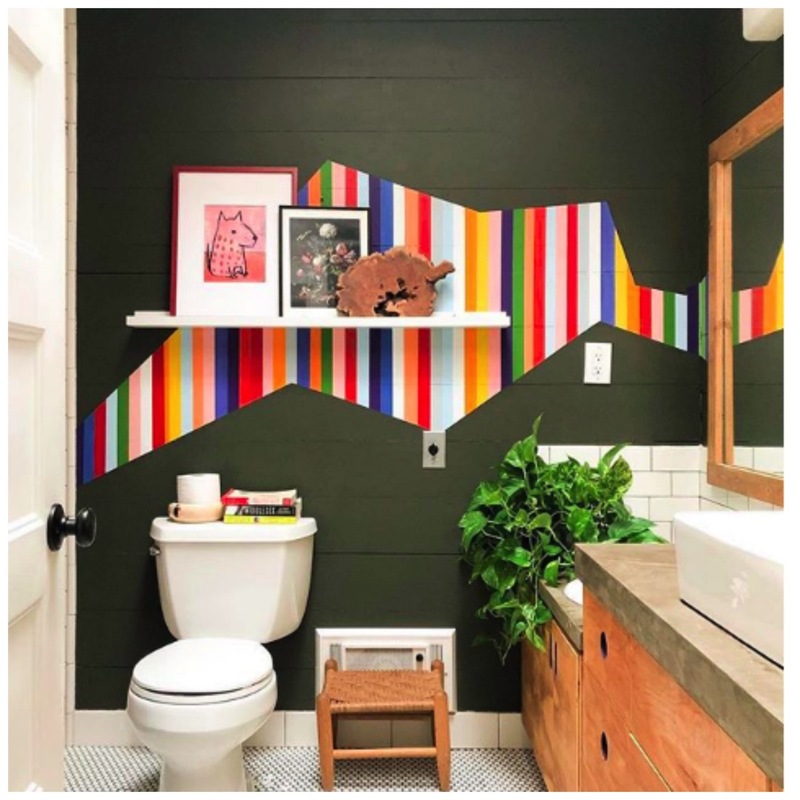 This is hands down the most beautiful bathroom in the world, Imagine walking into a bathroom with that beautiful colorful mural art, the shape and layout of it is so different and cool! 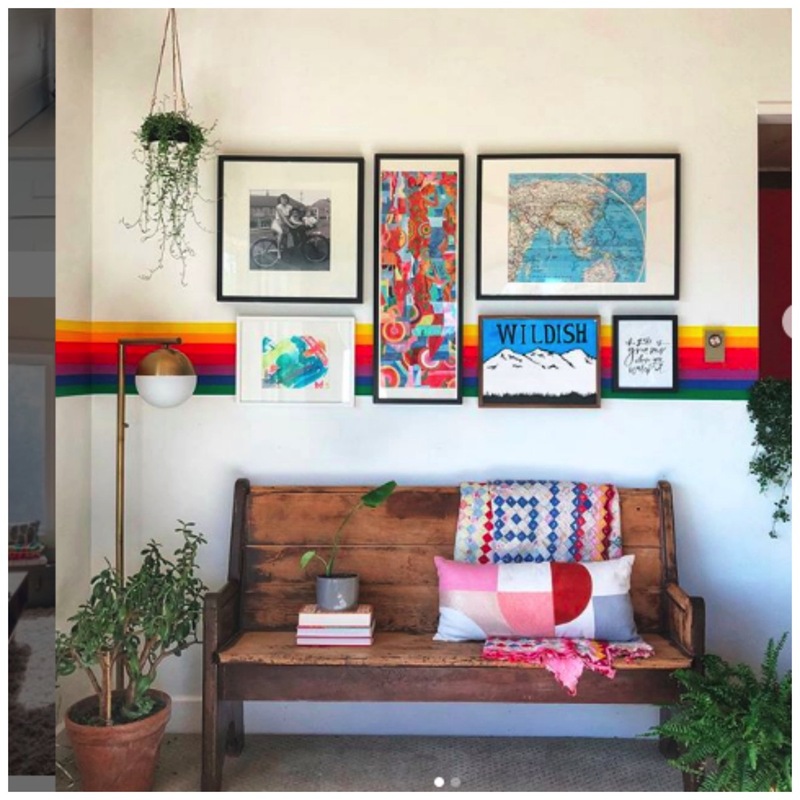 It’s neat how she did both the colorful wall mural along with the gallery wall art.